What is the name of this enemy??? 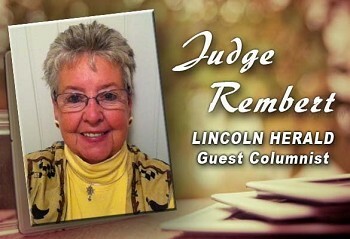 --- More About Judge Rembert: WWII made Judge an only child when her half-brother was killed in the war. She lived in a tiny town in South Carolina until she was eight and her Mother went to work. 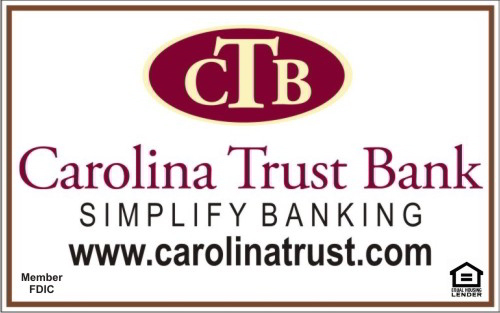 She was sent to a boarding school in Belmont, N.C. From that time on she has lived back and forth in the two Carolinas. They are both home. She was born dyslexic and did not know what the problem was or that it had a name until she was about 45. She was unable to spell so she never put words on paper until she was 65 and had a computer with spell check. She comes from a long line of story tellers and a Mother that taught her much by telling stories. Stories about people and how they faced life and how they dealt with problems. If you read what she writes you may hear her Mother and her Grandmother talking to her. She is thrilled to know that anyone reads her words and finds them interesting. Oh, she is 75 now and she now makes her home in Aiken, S.C. If you like Judge’s writings or would like to comment on them let her know by emailing judgerembert@bellsouth.net.